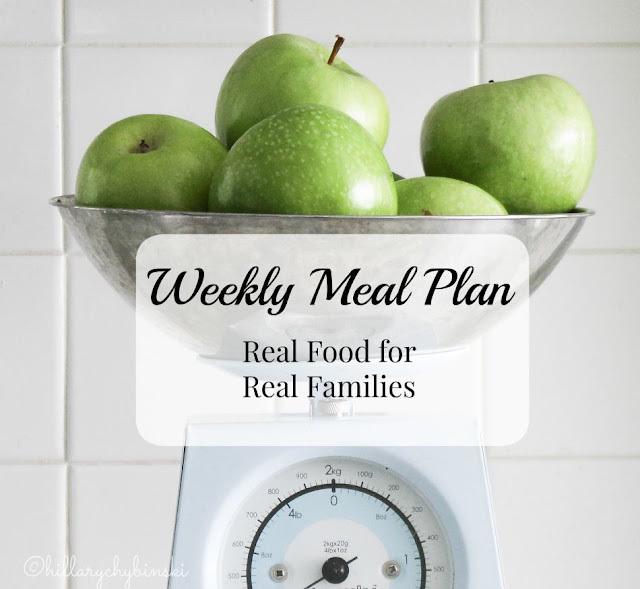 Welcome back for another weekly meal planning post. 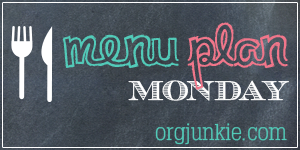 Each Monday, I share my meal plan for the week. It's nothing fancy, just real food for real families. I don't know about you, but I find the month of November to be a welcome calm. It feels as if we have been rushing through back to school and then right into Halloween. Now, there is a calm into Thanksgiving, before the holiday madness begins. I prefer my holidays one at a time, and I choose to enjoy November and all that it brings, before I put up the Christmas decorations and listen to Christmas music. I fear I may be in the minority, but for me it's time to re-group before the new year. Part of that re-grouping, sometimes means introducing new items and recipes into my weekly meal planning, if I have more time on my hands. Sadly, this is not one of those weeks, as my shopping schedule is "off" due to doctor appointments and Election Day. But even though I may not be shopping until Tuesday or even Wednesday, I have a menu all planned out. I love these meal ideas. Butternut squash risotto? Is it easy? Because it sounds delicious - but possibly complicated!